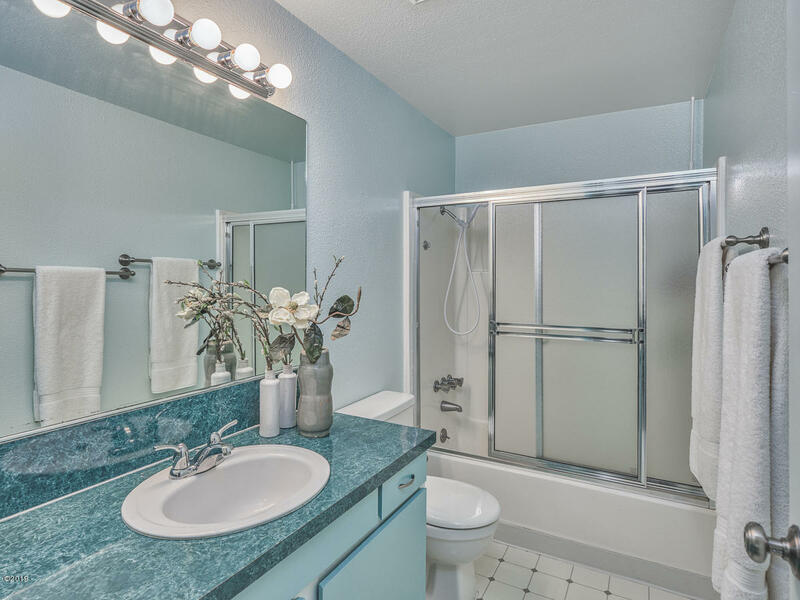 Cute, clean and ready to go! 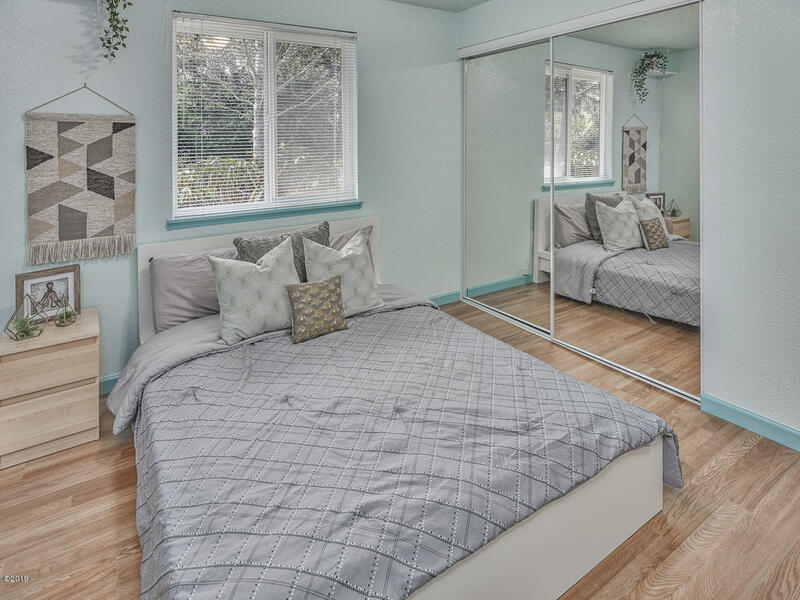 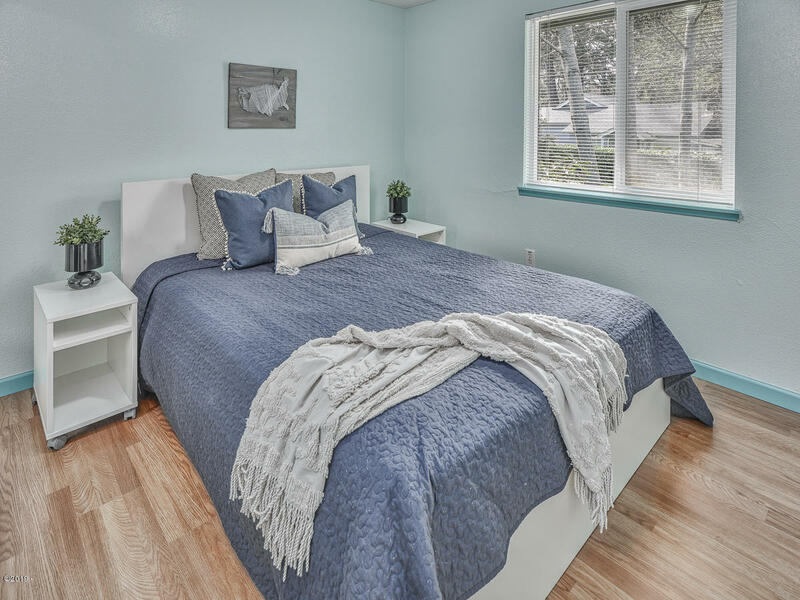 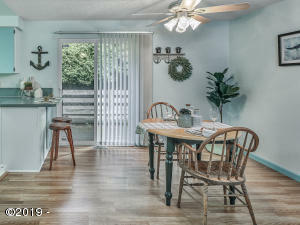 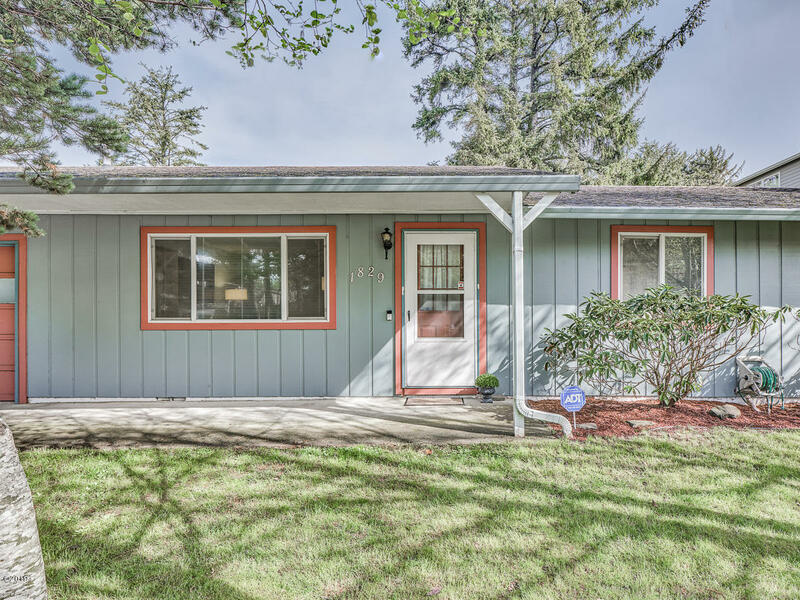 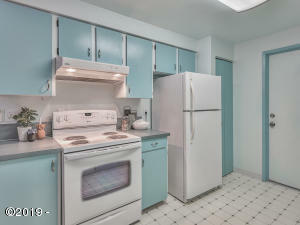 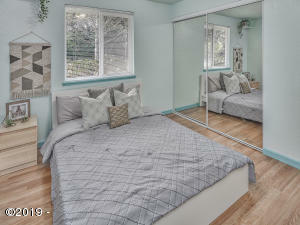 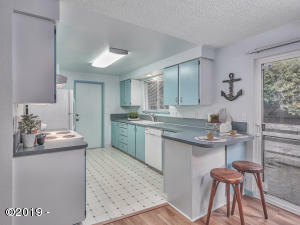 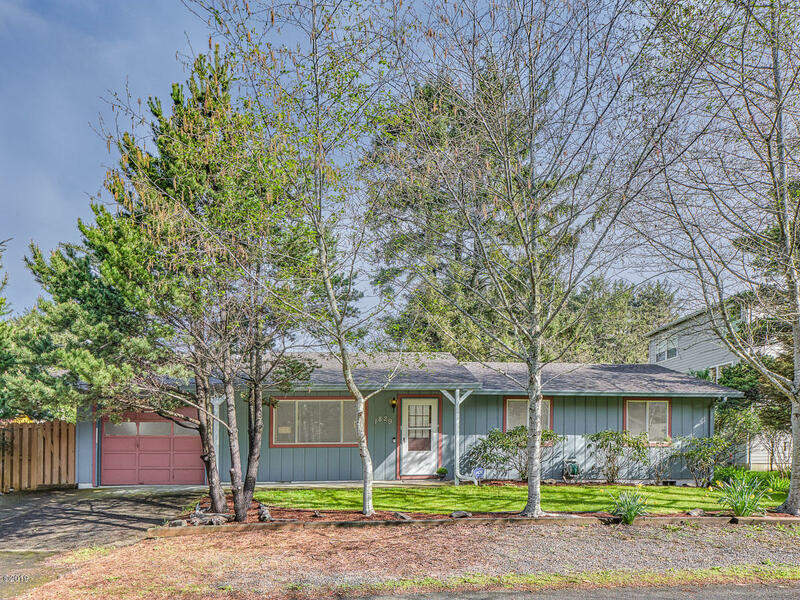 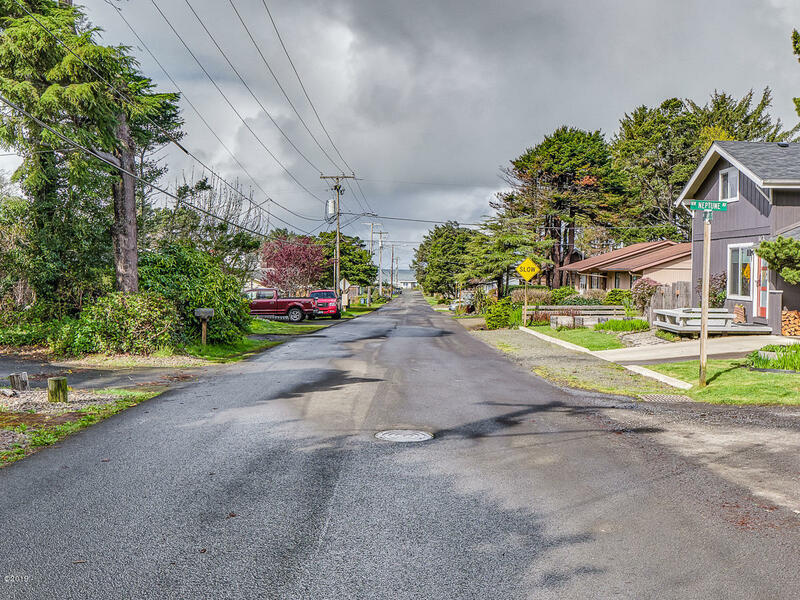 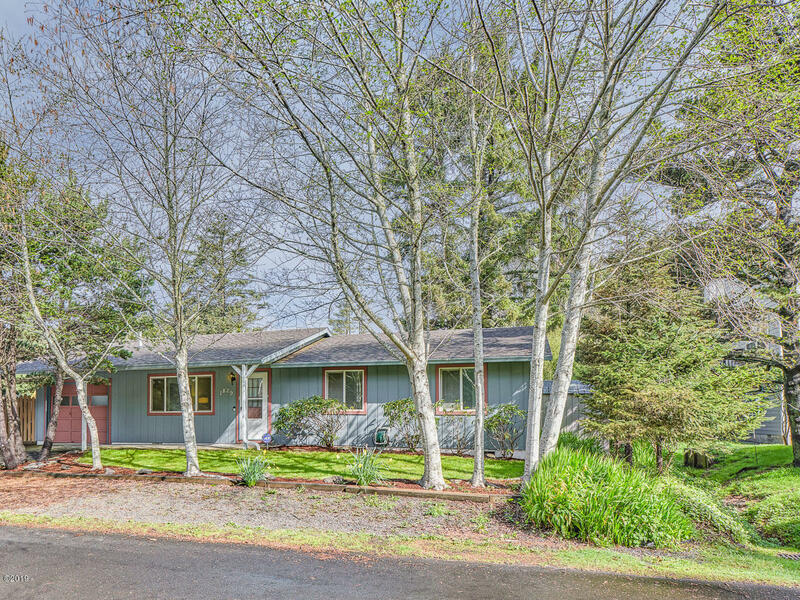 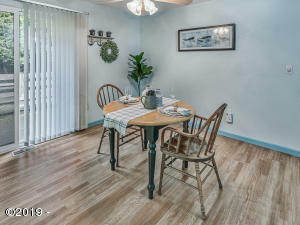 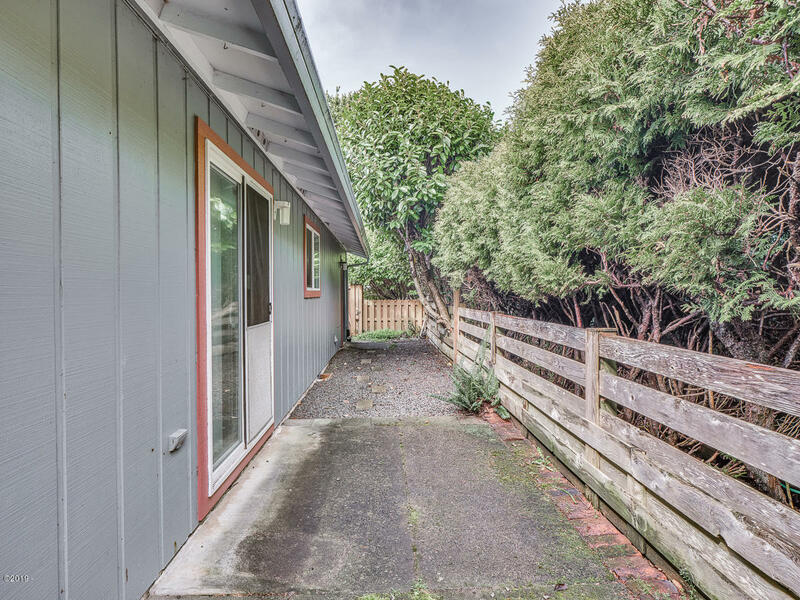 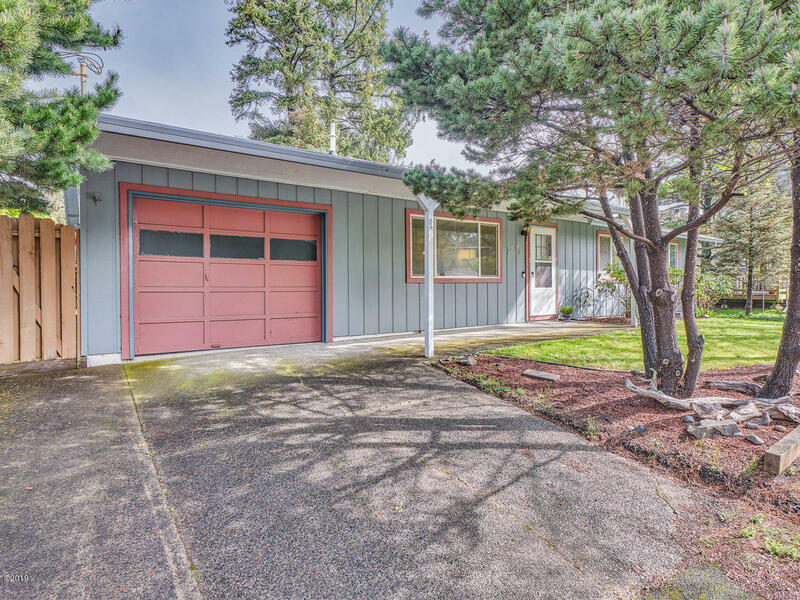 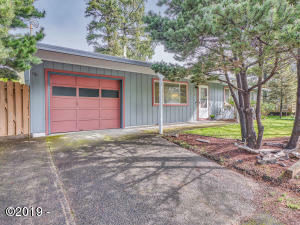 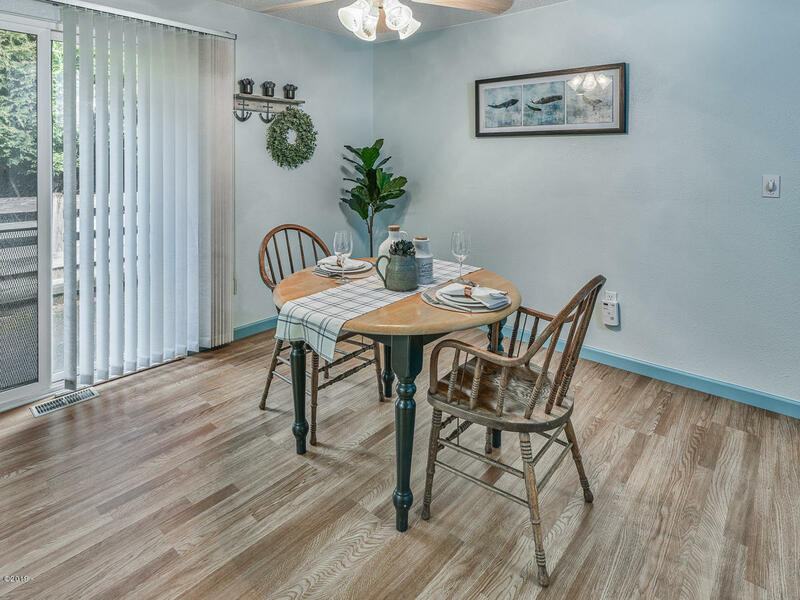 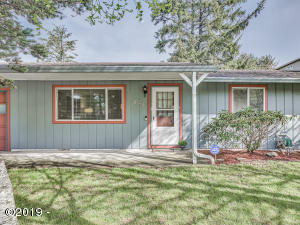 Adorable beach house in the popular NW neighborhood of Wecoma Beach. 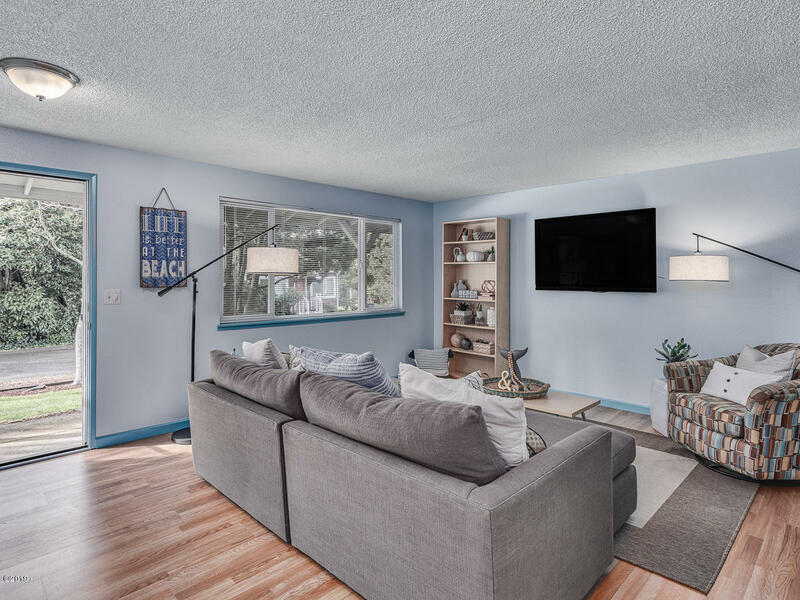 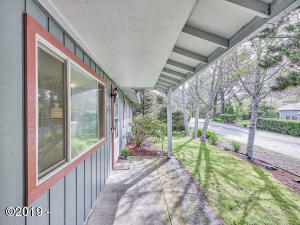 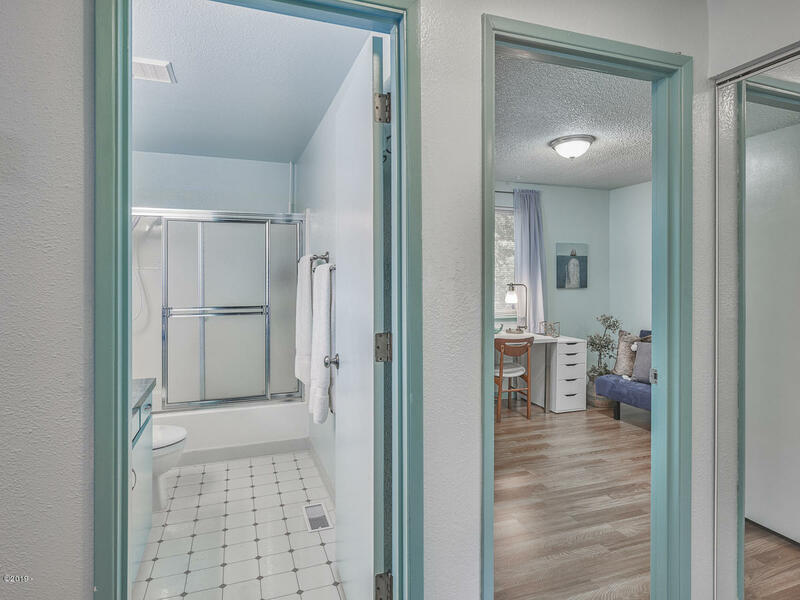 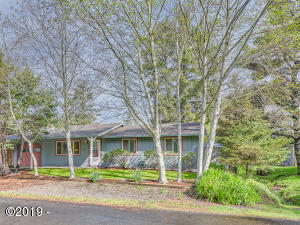 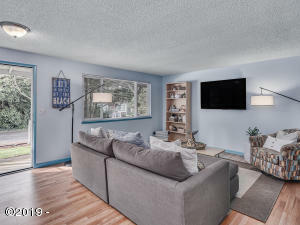 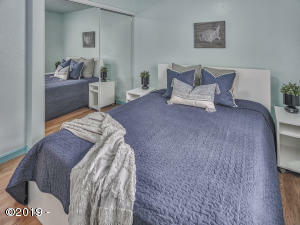 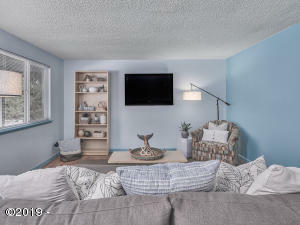 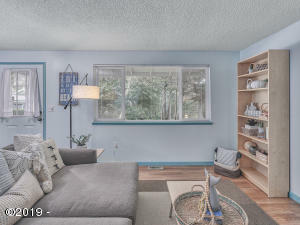 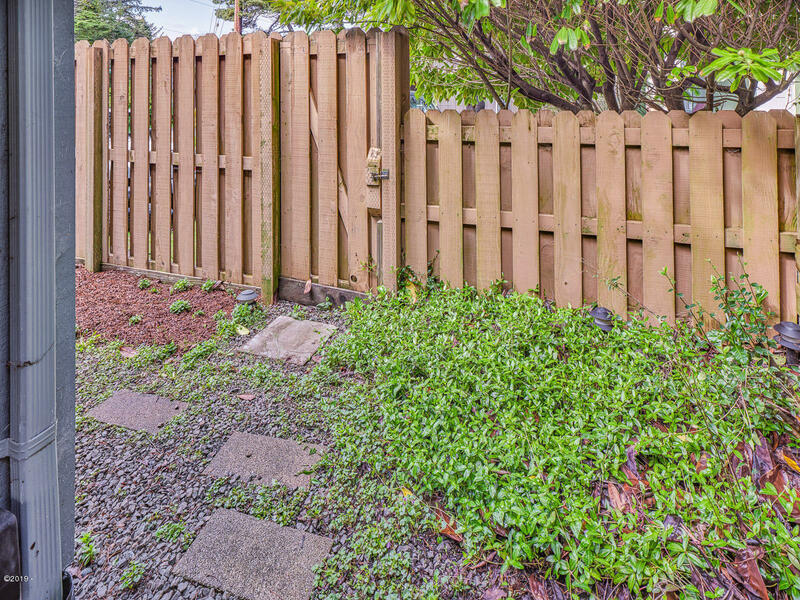 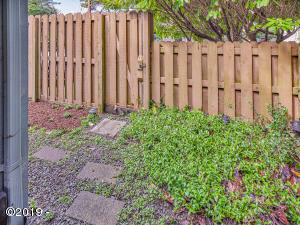 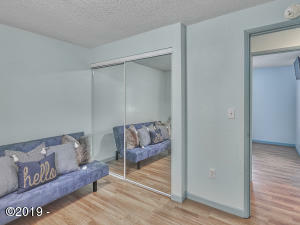 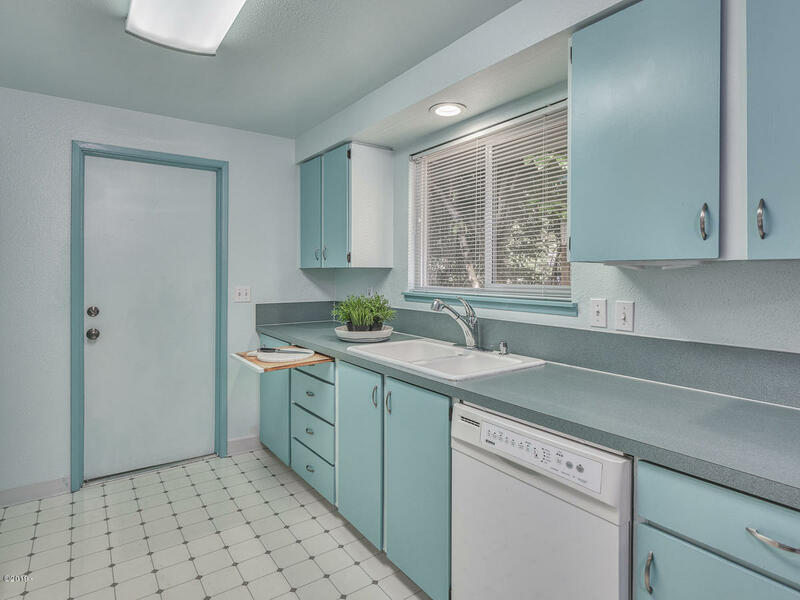 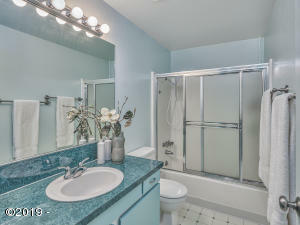 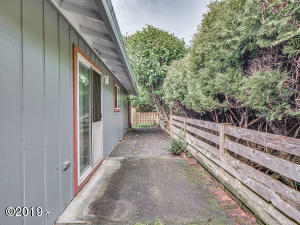 One level living on a corner lot near Connie Hansen Gardens and a short distance to beach access. 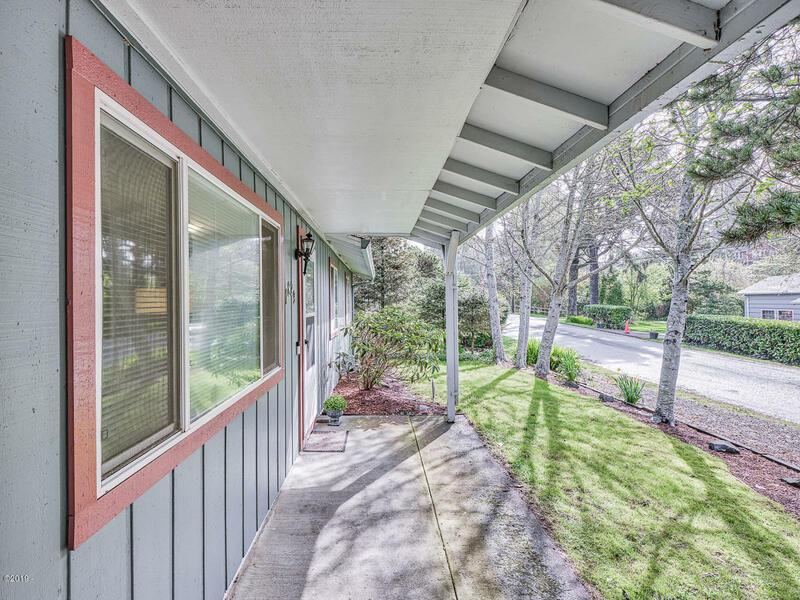 Covered front porch, fenced back patio, and low maintenance landscaping helps make this home the ideal vacation get away. 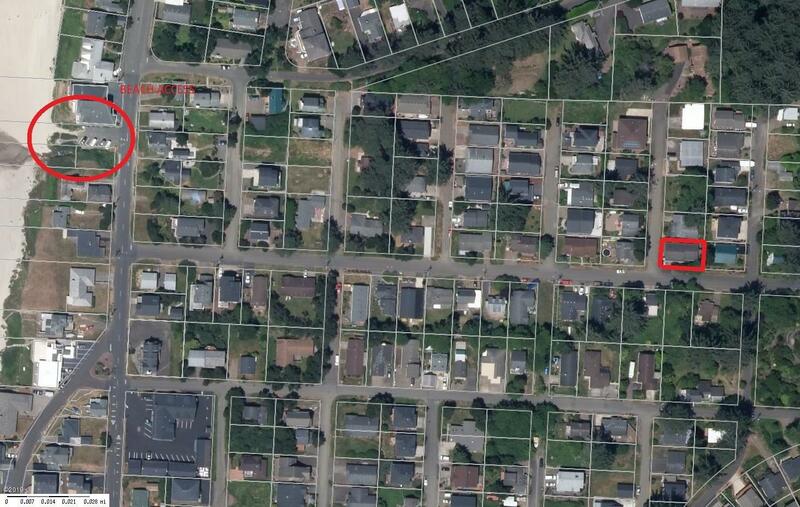 Close to shopping, restaurants, and casino. 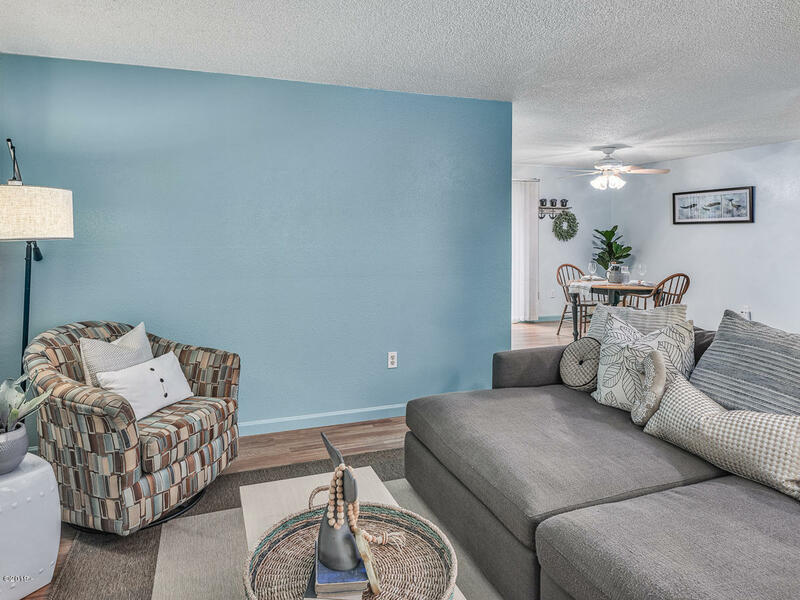 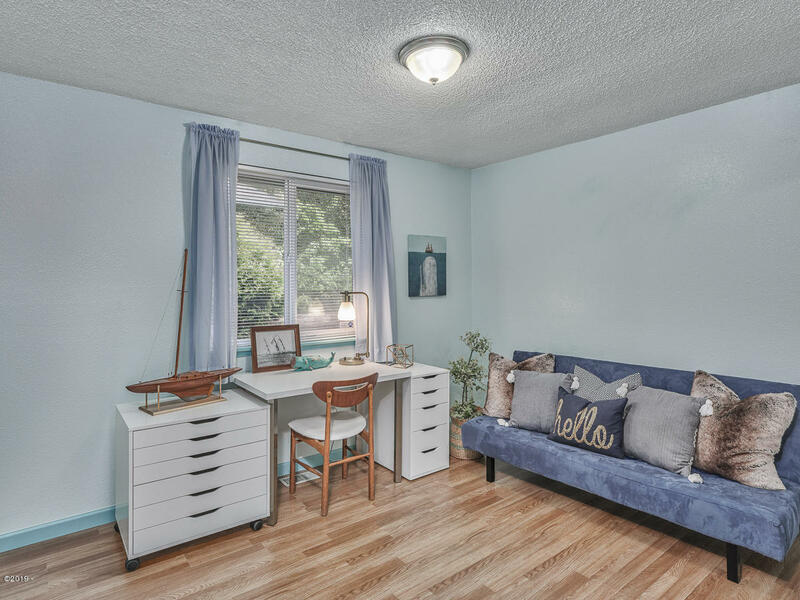 Come take a look today; this one won’t last! 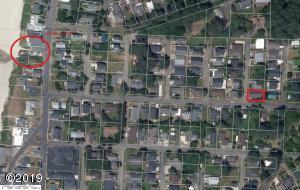 Directions Highway 101; right on NW 34th to address on right.